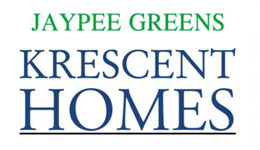 Jaypee Greens Ltd. is the real estate development company of Jaypee Group, a 39 yrs. old famed Indian conglomerate with very diversified business interests. 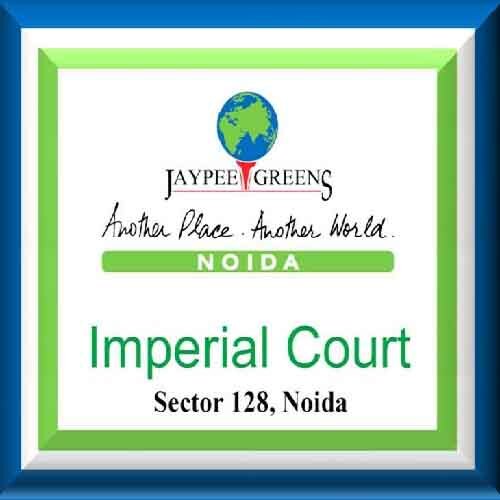 The Noida headquartered Jaypee Group founded the Jaypee Infratech in 2000 with total 6175 acres land bank comprising 1235 acres land parcel at five different locations. 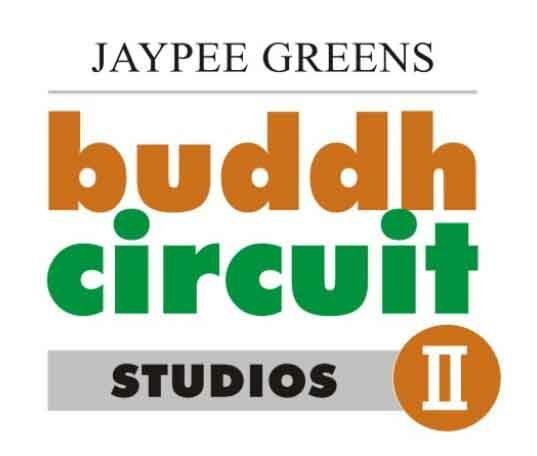 Since 2002, all its real estate development activities including commercial, residential, institutional, leisure and sports promoted under Jaypee Greens brand. Under this brand, Group developing the international standard theme-based integrated mega townships in the national capital region and Agra. All of these townships have a quintessential blend of housing, commercial, recreational, educational, health facilities with a self-sufficient profile. 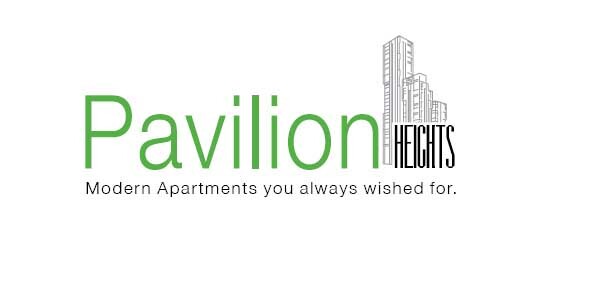 Also, provides a comprehensive living experience enriched with plenty of nature, luxuries, and comfort. The business tagline Another Place, Another World perfectly expresses the great profile of brand Jaypee Greens. It has an outstanding track-record of 18 yrs. building experience, total 60 no. of projects, along with 26 under-development real estate projects. Jaypee Greens remarkable product portfolio includes golf-centric premium luxury residences, large integrated townships, independent villas, thoughtfully designed low and high-rise apartments, and plots. 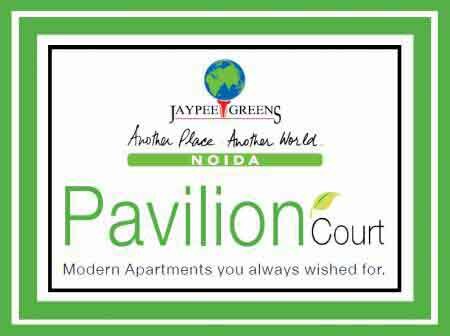 Its landmark housing project list comprises the integrated residential city Jaypee Greens Wish Town, Noida stretch over approx 1100 acres area along the Noida Expressway. Here, you find an excellent fusion of cosmopolitan urban living with green, eco-friendly atmosphere and developed neighborhood. While the Jaypee Greens Greater Noida is the prime 452 acres golf-themed real estate development containing 18-hole and 9-hole golf courses. Also, has finest independent villas, elegant apartments, high and low-rise homes, Grand spa resort, fine-landscaped plush zones with an array of amenities. The signature Jaypee Green Sports City at Yamuna Expressway is Indias first planned sports city development covering massive 2500 acres area is a perfect mix of multiple innovative housing and commercial projects. Along with proposed 40000+ residential units, it has high-tech sports venues such as International F1 Track, International cricket stadium, hockey stadium, and various commercial facilities. Indeed, no dream is too big for Jaypee Group which is an expert of converting challenges into opportunities. This Group is a trailblazer in the introduction and development of Indias first golf-specific, world-class integrated residential complex. Also, given credit for the launch of Indias Wish town and the 165 km. long six-lane Noida to Agra Yamuna Expressway. Other newly launched and under development projects include Jaypee Greens Wish Town, Klassic, Kosmos, Aman, Jaypee Greens Kensington Park, Residential and Commercial plots. With its wide-spectrum world-class housing solutions and associated infrastructure, and best value for money, Jaypee Greens is an ideal destination for investors, businessmen, and homebuyers. Jaypee Sports City 750 - 750 Sq.ft. 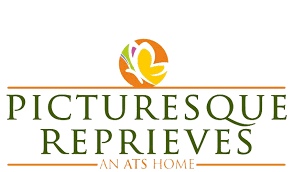 Sector 134 Noida 850 - 1310 Sq.ft.